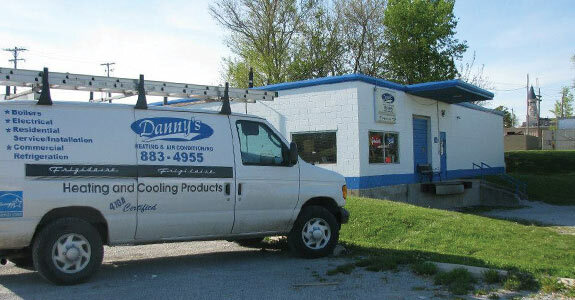 Danny’s Heating & Air Conditioning is your local HVAC installation and repair expert! We have been your trusted HVAC professional for over 35 years and are experienced in fixing your heating, cooling and ventilation problems quickly, with quality service always in mind. Maintaining or repairing the HVAC system in your home may not always be at the forefront of your mind, but at Danny’s Heating & Air Conditioning it is! As experienced HVAC professionals, we understand the importance of regular maintenance and service on these all-to-important home aspects, which is why our highly trained staff is intent on providing you with the best service possible. From heating and cooling units, to the ventilation systems that provide air to your home, we do it all with workmanship that you can count on. Whether it’s simple maintenance to your furnace, repairs to your air conditioning system or troubles with your ventilation, relief is only a call away at Danny’s Heating & Air Conditioning. 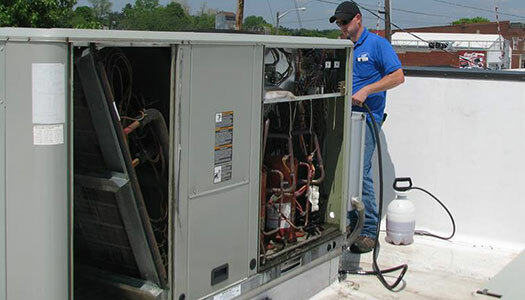 We have more than 35 years of professional HVAC experience and training. Our selection of in-stock parts and components is huge, eliminating crucial wait times for repairs that require replacement pieces. We rely on trusted brand names such as Lennox, Frigidaire, Gibson and more. 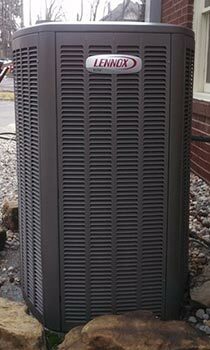 We are EPA and R410A certified for all your air conditioning, heating and heat pump needs. We’ve maintained an A plus rating with the BBB since 2005. December 7, 2017 Dawn P.
"Friendly service ,competitive prices, efficient installation. I would recommend this company for all your air/ heating needs." August 9, 2017 Dede W.
"We are EXTREMELY pleased with the service that we have received over the years here at Salem Marathon! They are very, very good to use! Alwa..."
January 5, 2017 Mona L.
"I can't thank Danny enough for coming late on a Friday to fix my air conditioner. His prices are the most reasonable in our community. Highl..."
From the smallest maintenance service to the largest HVAC malfunction, Danny’s Heating & Air Conditioning is here to keep your home comfortable and livable.